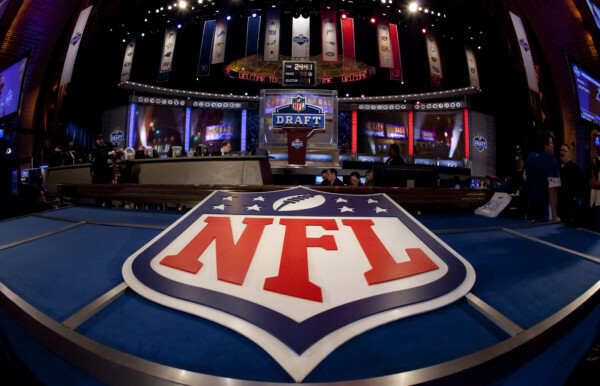 Experience the thrill of the NFL Draft in one of America’s most fun cities – Nashville! Football, music and BBQ – what could be better? ³Based on 2 people, double occupancy. Prices accurate at time of publishing. Prices included all taxes and fees. As quotations are based on live pricing , prices and availability are subject to change.